(PRLEAP.COM) This is not a regular theme update that delivers just a few enhanced features, bug fixes, and a couple of new tools. This is a grand revamp of the popular and much-loved Monstroid2 WordPress template that will make you stop and stare with your mouth open. 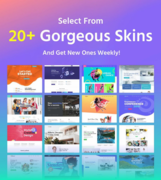 During all of its earlier releases, Monstroid2 was presented as the ultimate developer tool chest that let you build the unlimited number of websites. The major issue with it was the lack of versatility in the final products. The websites looked similar to one another mostly due to the integration of Power Builder that was included in all earlier updates. Now, you can forget about those times as the nightmare. 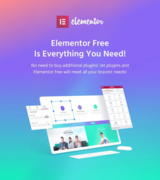 From now on, you can enjoy the quick and effortless site development process that's delivered by Elementor page builder and a handful of new Monstroid2 enhancements. Elementor page builder has gained the impressive demand in the WordPress community. The intuitive visual composer powers the majority of the latest WordPress releases in the marketplace. The updated Monstroid2 WordPress theme is no exception. ***Important note: Montroid2 includes a free version of Elementor page builder. Building unique web pages will become much easier and quicker thanks to the availability of 500+ pre-designed sections. Whatever element you choose, you will be able to bring all necessary changes in the intuitive visual mode. The element that makes Monstroid2 different from its predecessors is the availability of the Magic Button, which provides you with the quick access to the library of 500+ custom sections. Monstroid2 is an ever-growing theme that is set to be enriched with new features weekly. The number of sections will grow as well. In order to get the new sections synchronized, you'll need to use the Theme Core plugin that's included in Monstroid2 package. Unlike the earlier Monstroid2 versions that included ready-made themes, the revamped Monstroid2 will deliver a growing collection of ready-made skins. At the moment, there are 20 skins that you can select from. All of them are accessible via the Magic Button and are ready to be modified using Elementor. One more feature that makes Monstroid2 worthy of your special attention is the speed at which it loads the content. Compared to the previous releases, Monstroid2 became a couple of time lighter, only 250kb. What does this mean apart from the streamlined site browsing? From now on, you can install it even on the cheapest hosting without compromising on the performance of your web page. By the way, the demo content loads in some mere 1.2s. Moreover, Monstroid2 doesn't feature inline CSS or third-party plugins, which gave an additional boost to the page loading speed. The number of plugins will grow with the releases of the consecutive updates, 100% free. Here comes one more important feature – WooCommerce integration, which includes JetWoo plugin alongside with a bunch of store subpages. Gone are the days when you needed to work with PHP in order to create custom product pages. Now all this and much more is achieved in the visual mode. 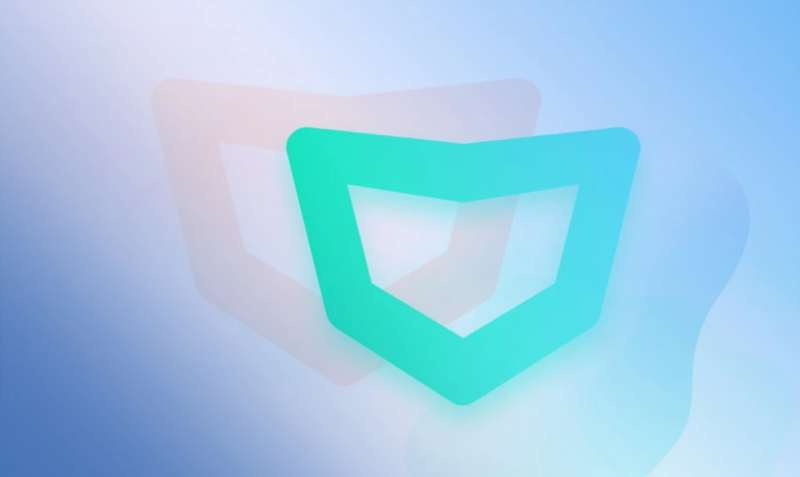 "The revamped Monstroid2 is here to revolutionize the way you build sites and understand web design. Now, you can modify every single element of your site in the intuitive visual mode. There is no need to spend time working with the code and trying to adjust all theme components the way you desire. For $75 only you get the ultimate WordPress theme with the free lifetime updates that will help you build an innovative and captivating website in a couple of days, with no exaggeration. "– David Braun, CEO at TemplateMonster.